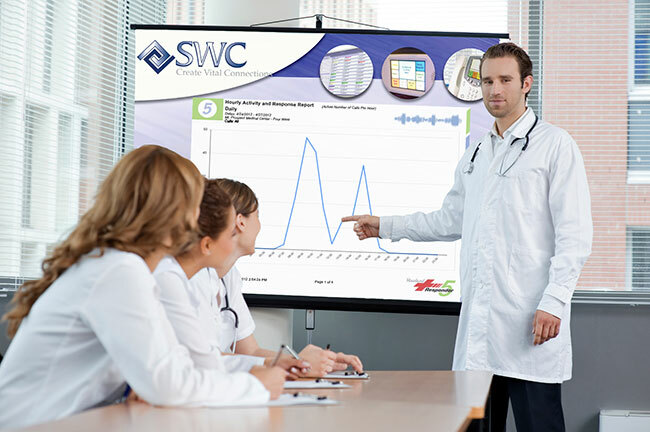 We understand the continuous need for improvements in patient care which is why we offer advanced audio and video technology solutions to improve your teaching, collaboration and information needs. Our solutions include audio and video distribution systems, multimedia processors, camera control, lighting and climate control. Utilize the latest in audio and video technology to reduce redundant tasks and streamline your training processes.